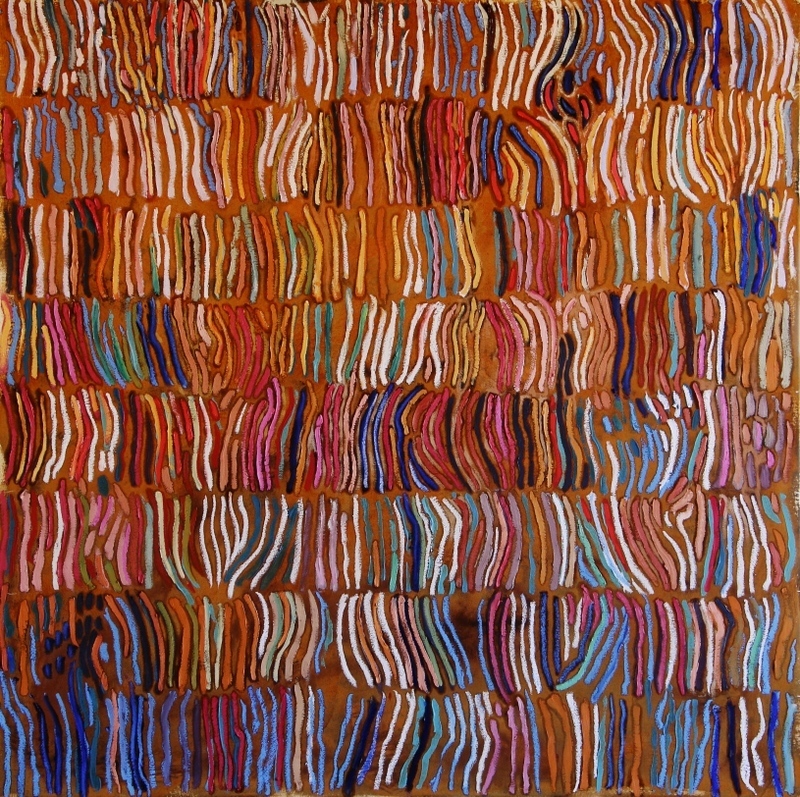 We have six of Christine’s paintings, five from the Swahili Coast collection. We have travelled in East Africa and loved it. These beautiful paintings, with their vivid colours and wonderful interpretations of African life remind us of those travels every time we see them. Two of the large paintings take pride of place in the entry of our home. We really appreciate the personal delivery of our paintings and assistance with placement. Christine is an incredibly talented artist, we love looking at her work on her website and wish we had more walls to fill. I have purchased many of Christine’s paintings over the years and really appreciate her fabulous creativity. She uses such beautiful colours and weather painting beach life, the outback, florals or different cultures and people, her work always engenders such joy. I love having Christine’s paintings hanging in my house. We are so delighted to have this incredible painting in our home. It is so much more vibrant and full of life than we expected and we are always finding new surprises hidden in the details. Thanks you Christine, Paul and Brodie.